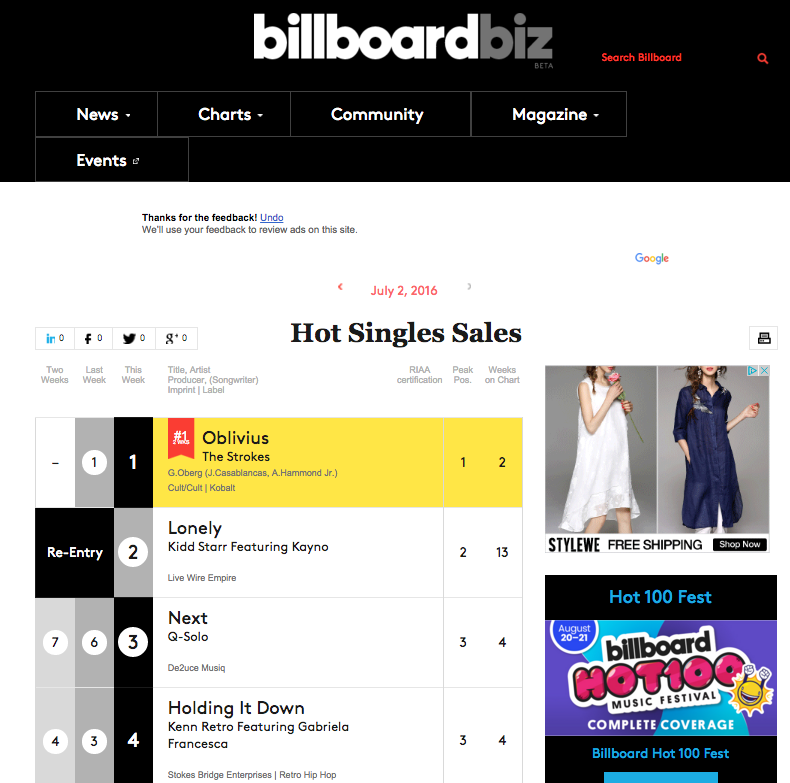 With over 12 weeks on Billboard, WE HIT #2!!! 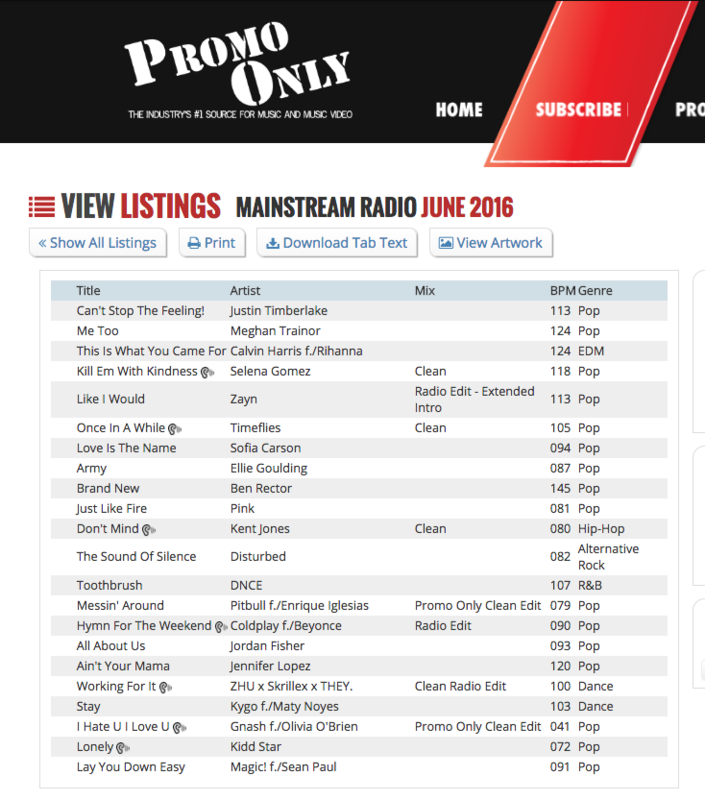 Thanks to all whom supported this record, DJs, Fans, Stores & Radio! WOW!!! 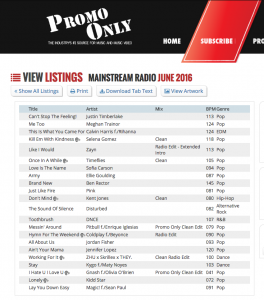 Wow, what a great honor to have “Lonely” be selected on Promo Only’s Mainstream Radio June Edition! It’s amongst some great company, alongside Justin Timberlake, Calvin Harris, Rhianna, Skrillex, Pitbull and many other fellow Billboard Artists. Thank you Promo Only! Did a little 1 on 1 with Skilly Magazine about the Music Industry & how I came up in it. Click logo below to see article, thanks Skilly! Big thanks to Rude Boy Magazine for showing interest in me, the interview was a fun process! Click Logo below to ck the article out!